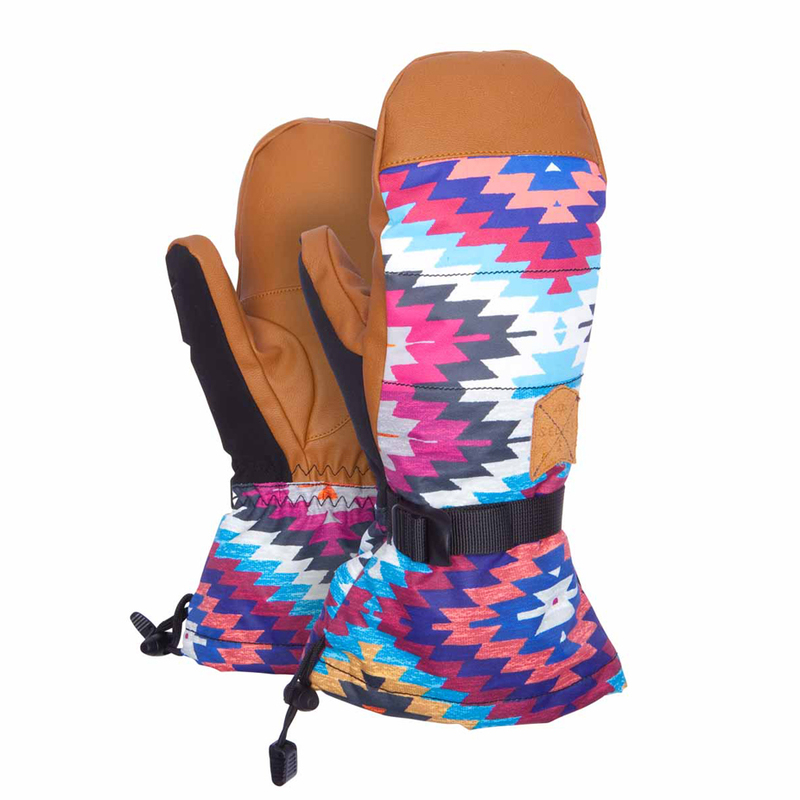 Roasty toasty mittens for those freezing days when the snow is so good that there’s no way you want to call it a day. 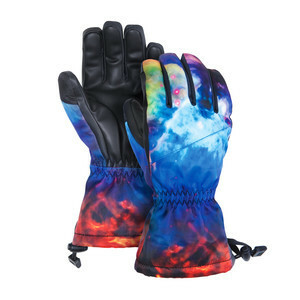 Let alone call it because your mittens aren’t warm. 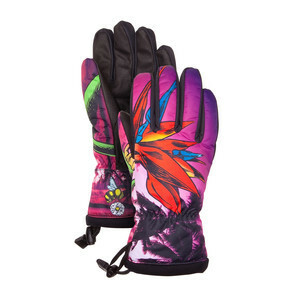 The Gore-Tex® Vera Mitten featuring +Gore Warm will keep you feeling good, not just on the ride down the mountain, but also on the cold chairlift ride back to the top. Also, we toss in a removable touchscreen liner to use as a layering piece. 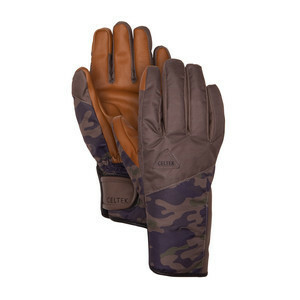 GORE-TEX® membrane backed by their GUARANTEED TO KEEP YOU DRY® promise. Gigi's full part from "Perceptions"